DREW ARELLANO used to be hosting “Home Foodie” by his lonesome self. Now, in “Home Foodie Season 2”, his infanticipating wife, Iya Villania, joins him as co-host. Why so? 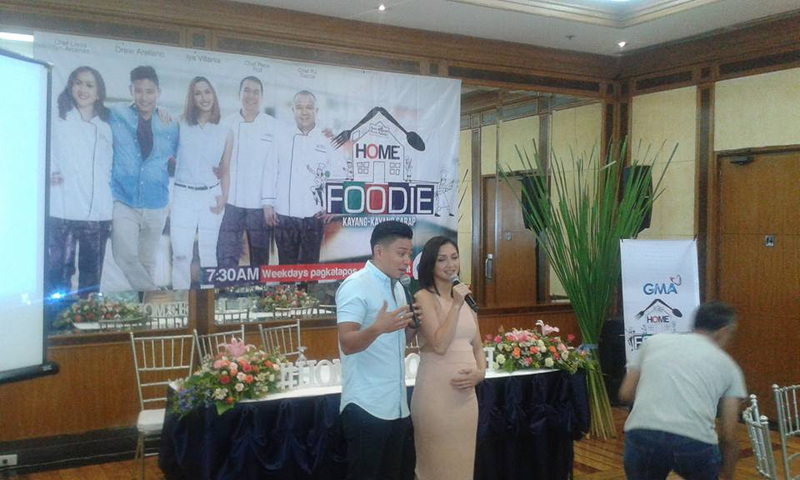 “Because I also want to be a certified Home Foodie!” says Iya, who’s on her 7th month of pregnancy.